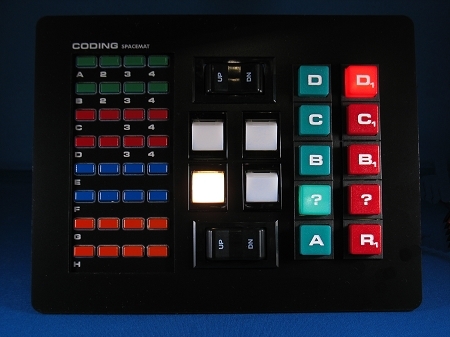 CODING keypad reproduction for your KITT or KARR replica. 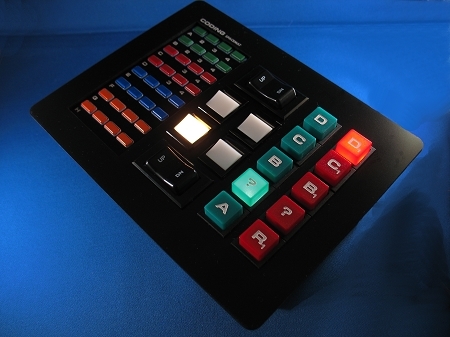 Buttons are pressable but non functional - just like in the original KITT. 135 x 65 mm, intended to be fitted from under in a 125 x 55 mm cutout (114 x 53 mm minimum).